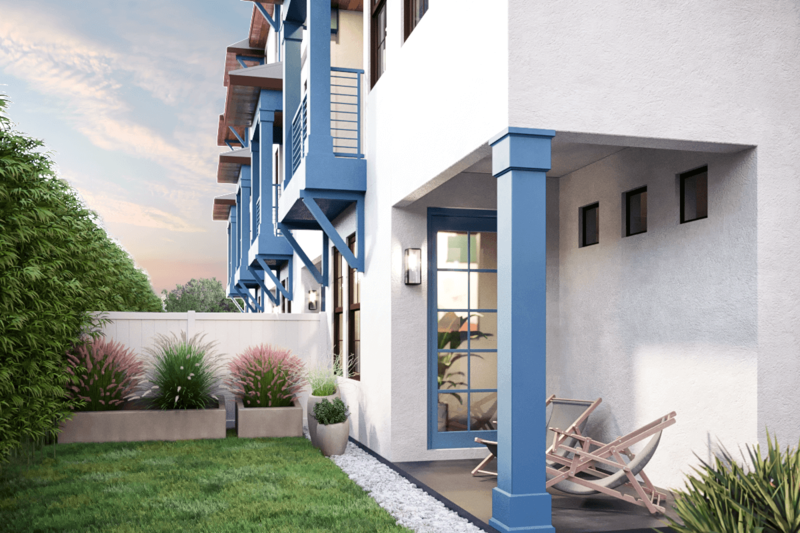 Real estate development from the ground up. 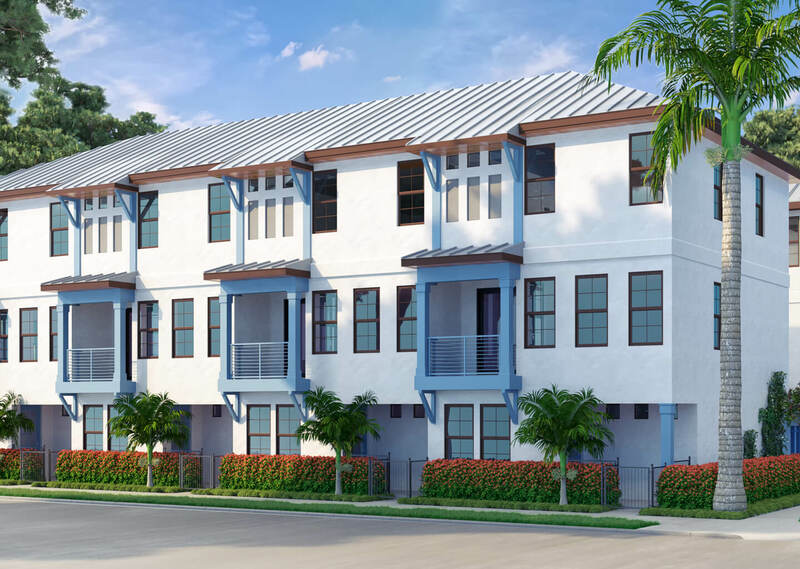 Real estate development from the ground up. 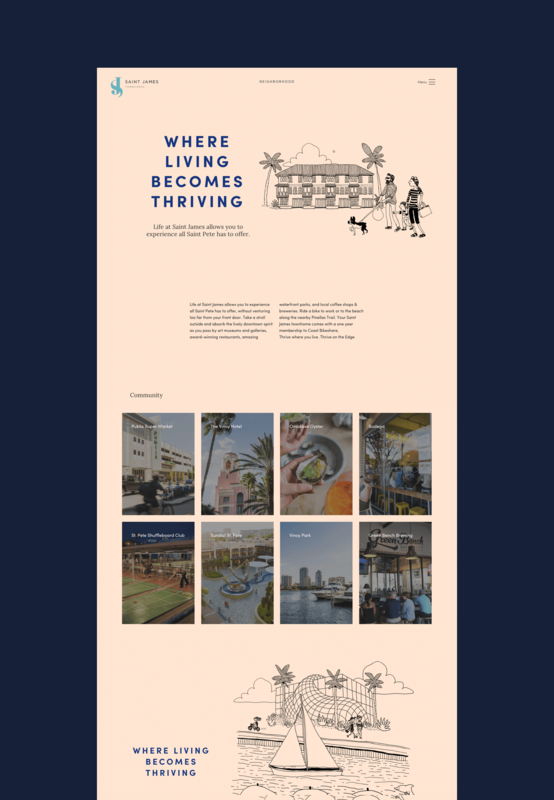 Branding, architectural renderings, environmental design, web design, illustration, photography, print design, social media marketing, campaign management and event coordination. 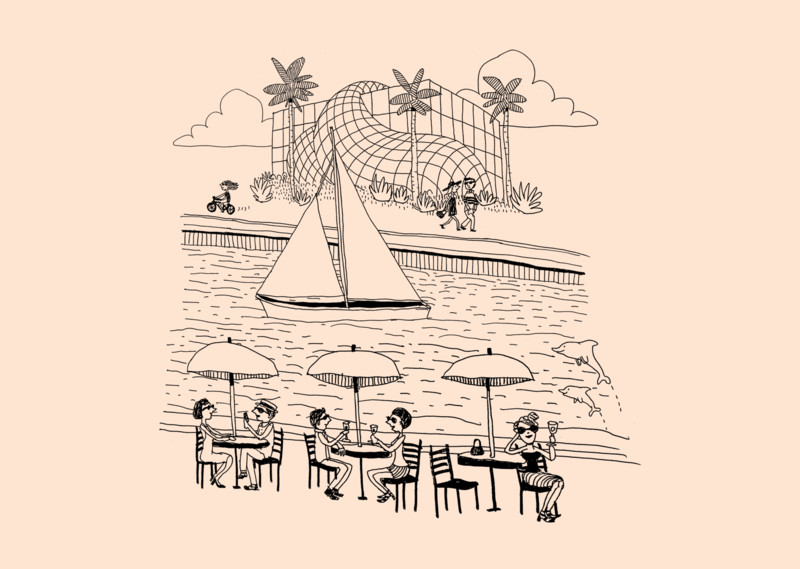 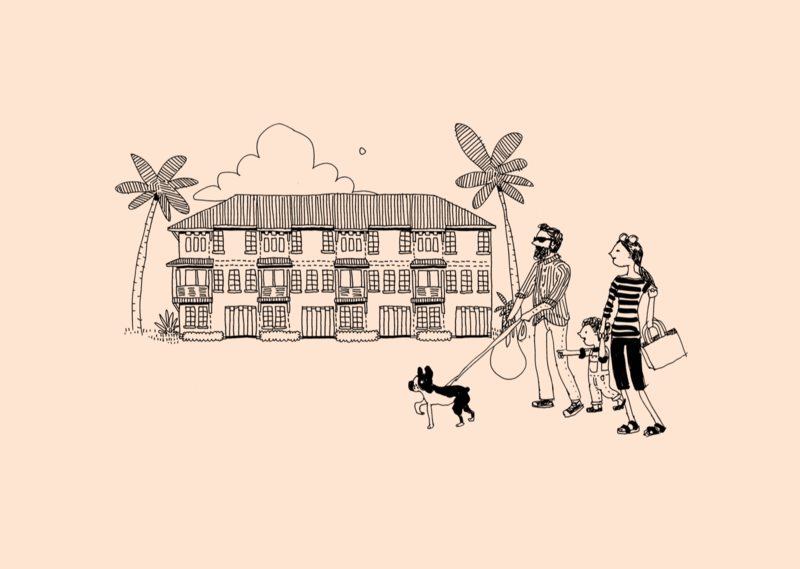 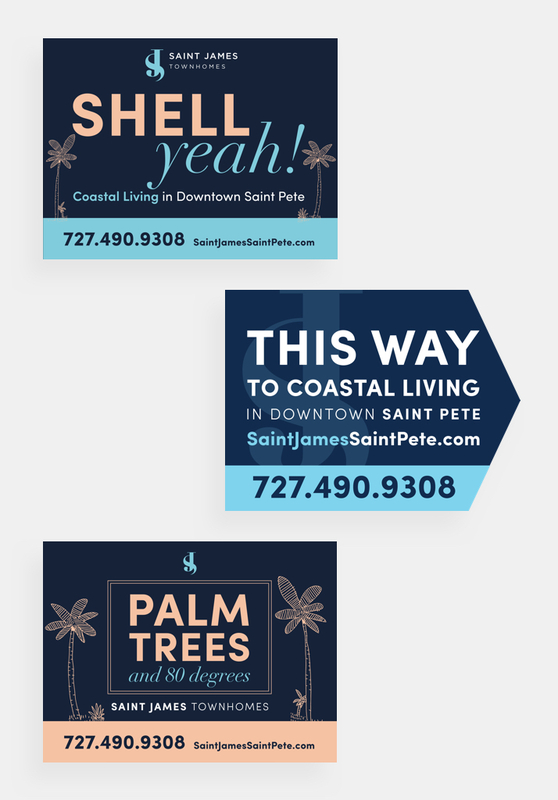 We partnered with Illustrator Alli Arnold to personify and give life to the Saint James development. 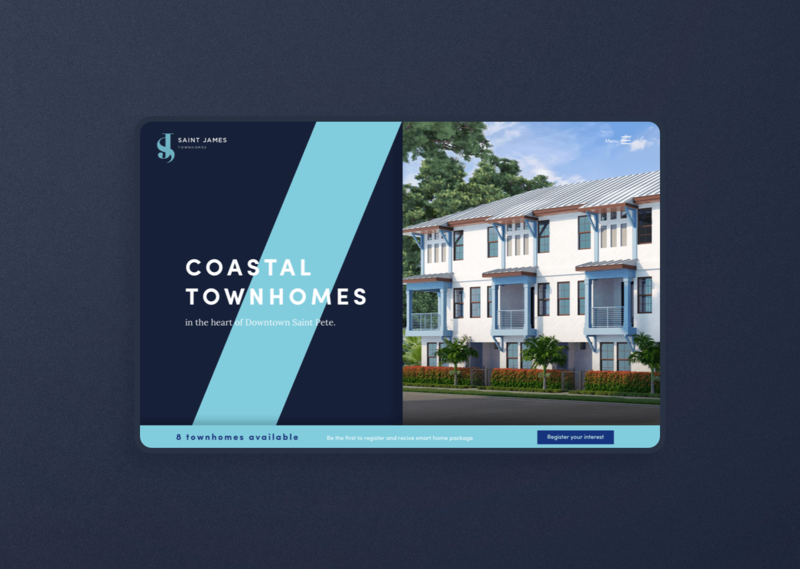 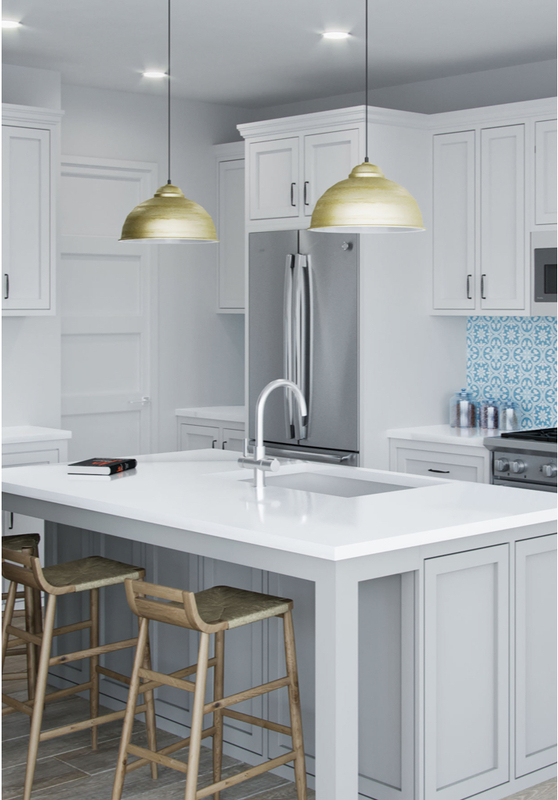 Her illustrations can be seen throughout the web design, print materials and marketing campaigns used for Saint James Townhomes. 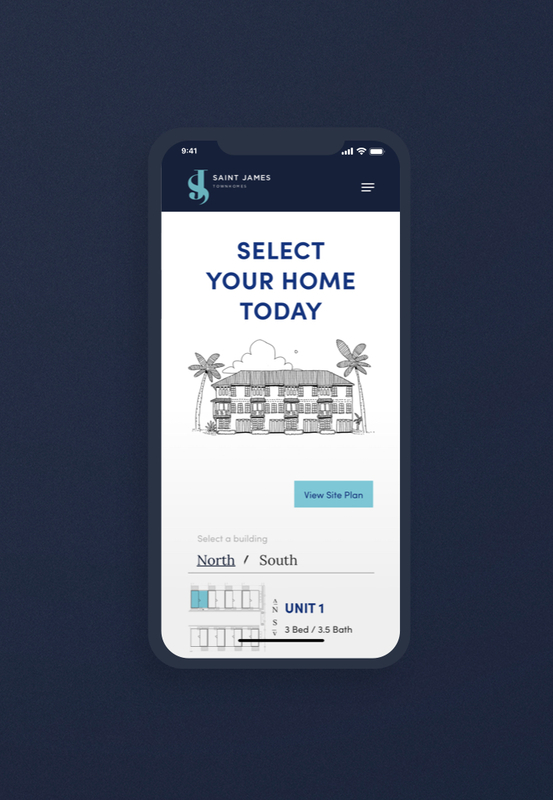 Saint James’ website was designed to showcase the development’s unique aesthetic. 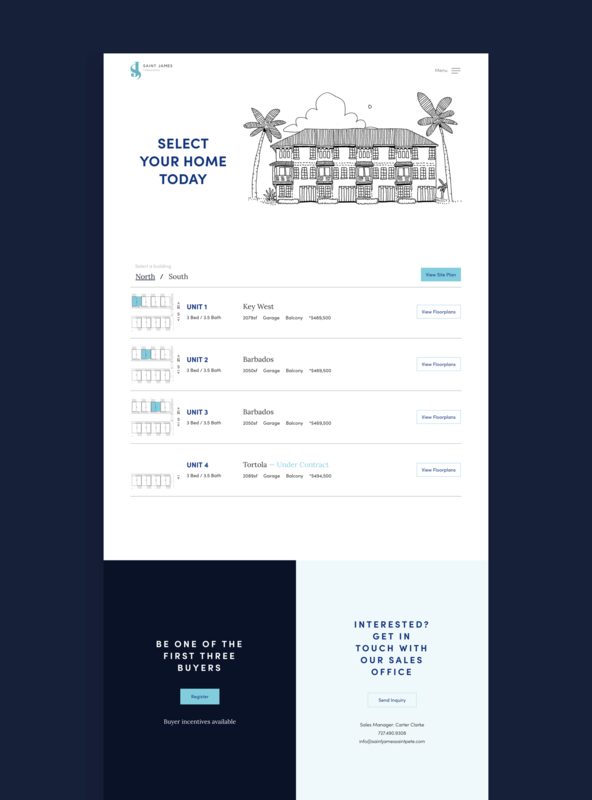 The website is user friendly and allows visitors to easily navigate through floor plans and sitemaps. 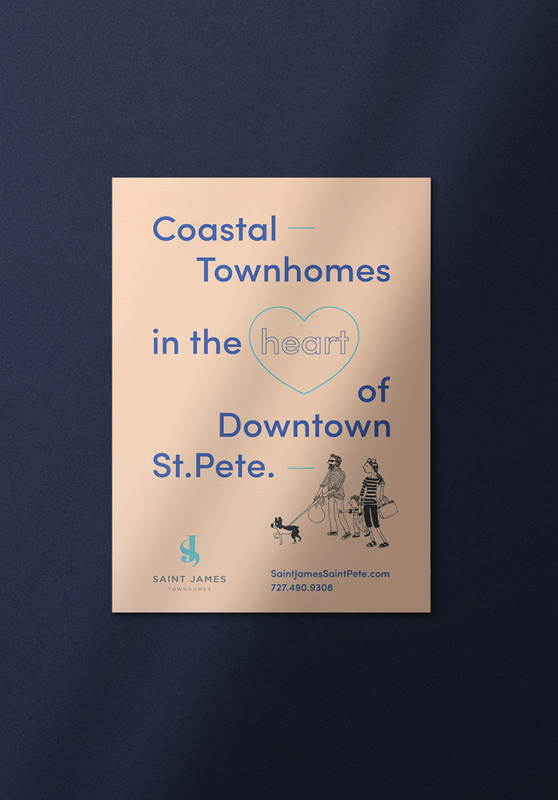 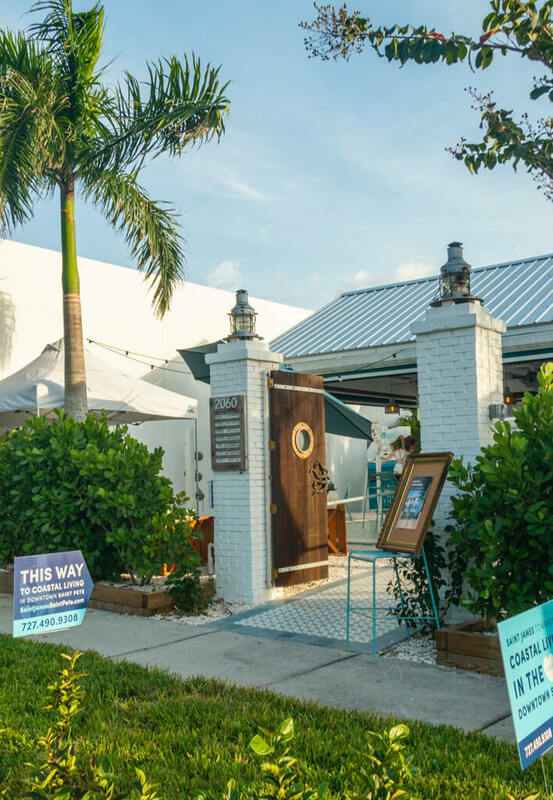 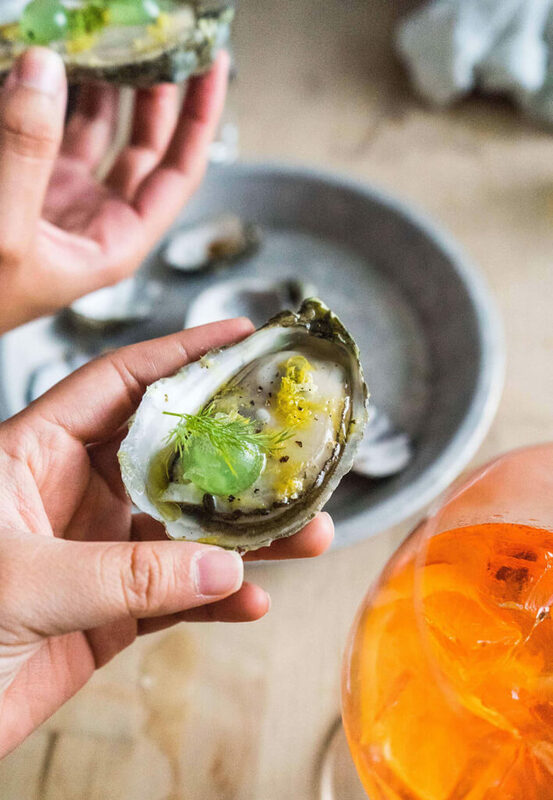 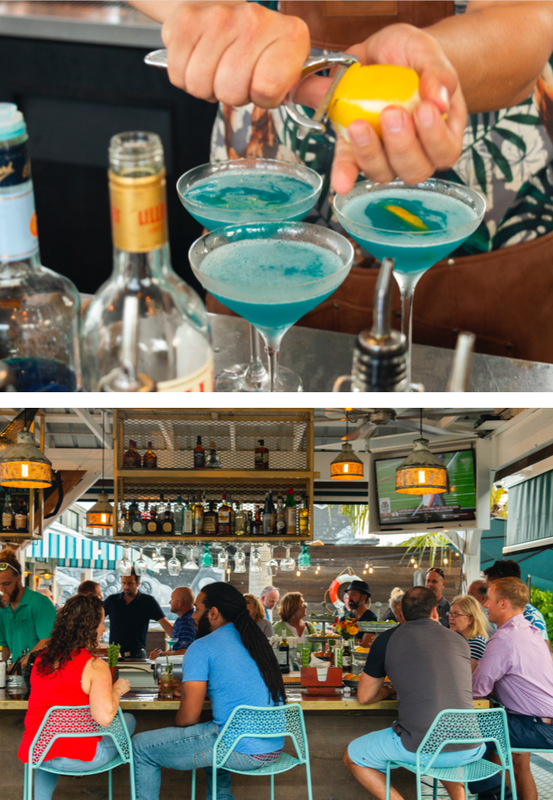 To introduce Saint James Townhomes to the Saint Petersburg area, we marketed the development by hosting several events at local downtown favorites. 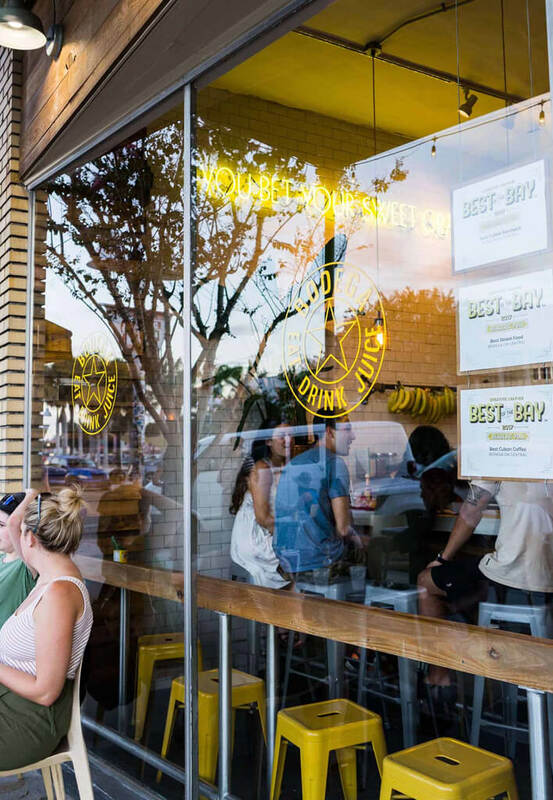 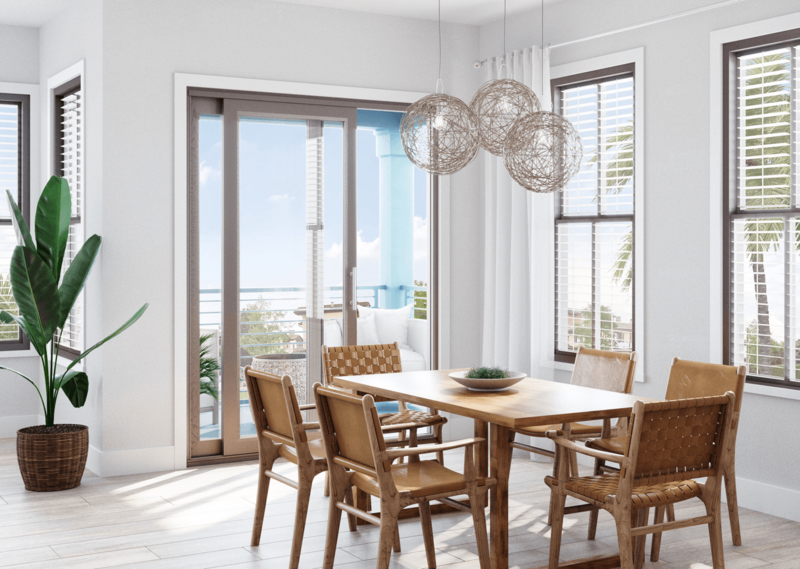 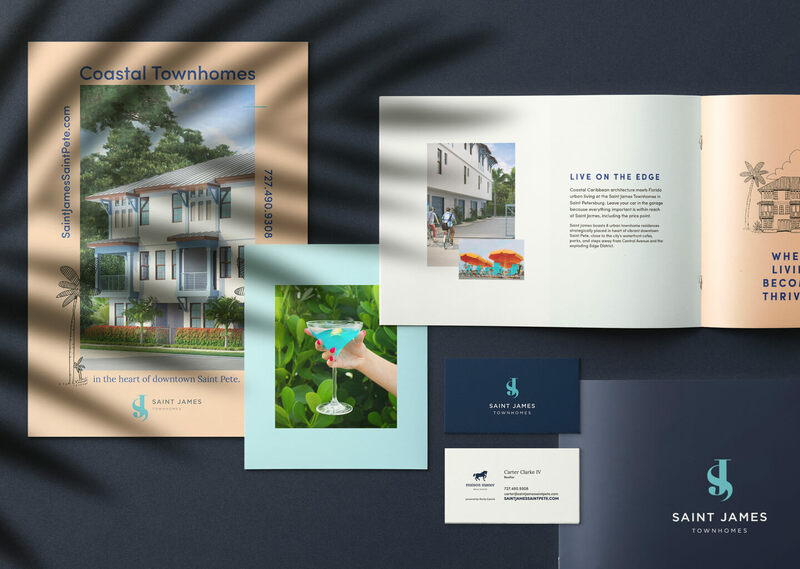 Social media marketing and campaign management came into play as we presented the coastal townhome development to the beach-loving house hunters of Saint Petersburg and beyond.